The Jackson city council tonight will discuss asking voters for a big tax hike to pay to repair the city’s crumbling roads. Like other Michigan cities, Jackson’s roads have been getting worse for several years. 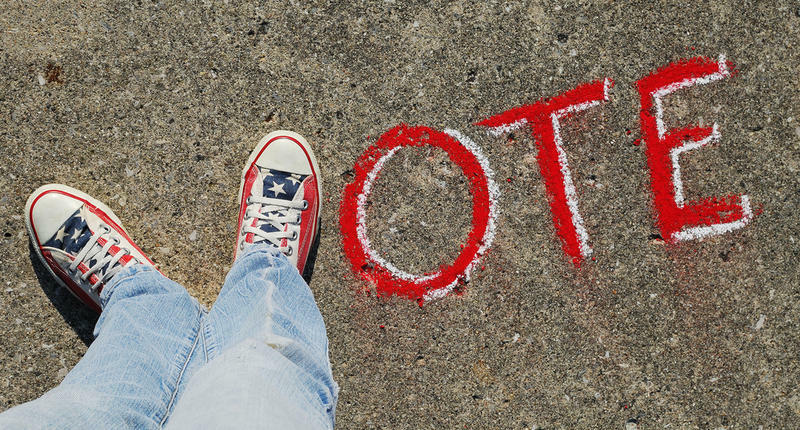 The Michigan primary election is on Aug. 5, and one of the things you’ll be looking at is Proposal 1. It asks voters to approve a tax policy change, but the proposal is very confusing. To help us clear this up a little, Bob Schneider joined us today. Schneider is with the Citizens Research Council of Michigan. 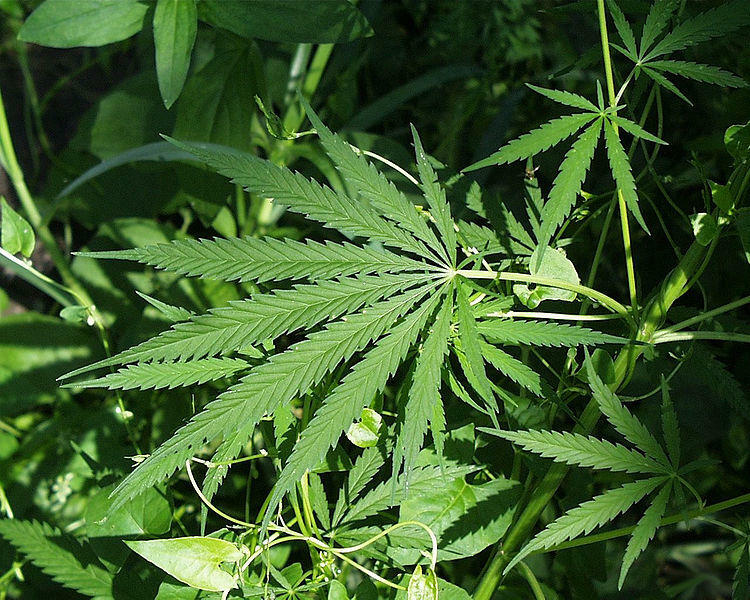 The organization is a nonpartisan non-profit group that objectively analyzes policy issues like Proposal 1. Did you know today is election day? Well, dozens of Michigan counties and townships are holding special elections today. Most are focused on public school district proposals. 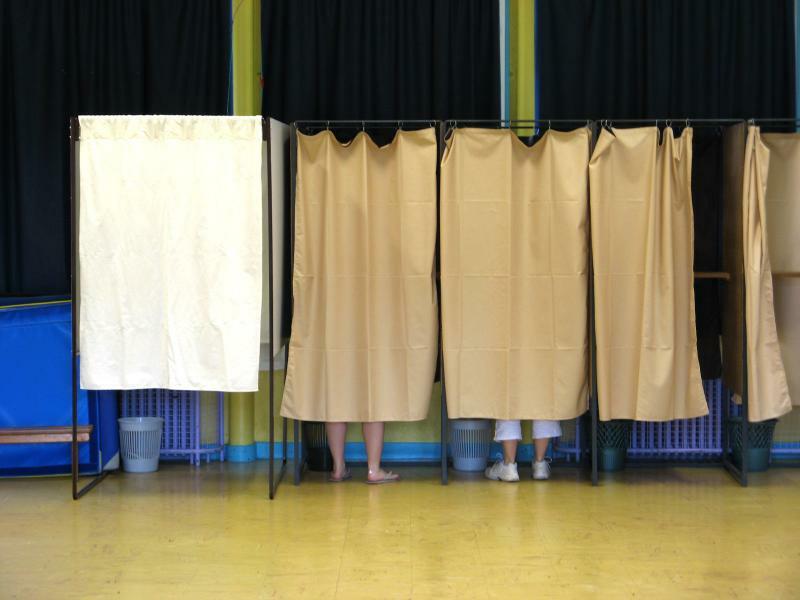 Polls are open from 7 a.m. to 8 p.m.
Michigan voters rejected Proposal 3 on Tuesday. The proposal would’ve required utilities to get 25 percent of their electricity sales from renewable sources by the year 2025. It was controversial partly because it would’ve amended the state constitution. Howard Edelson is the campaign manager for CARE for Michigan. 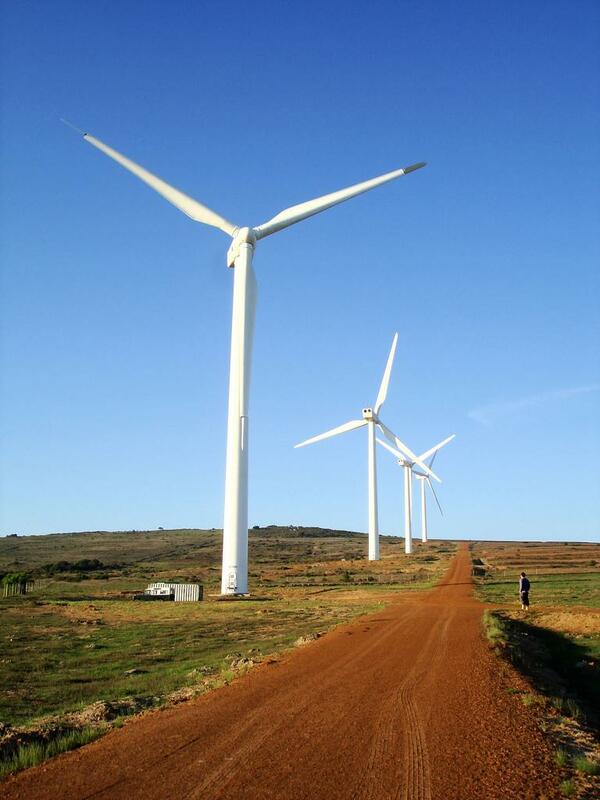 The group worked to defeat the proposal on behalf of the state’s utilities. You have to wonder what Ambassador Bridge owner Matty Moroun thought, when it was clear the proposed constitutional amendment he designed to protect his monopoly was going down to a stunning defeat. 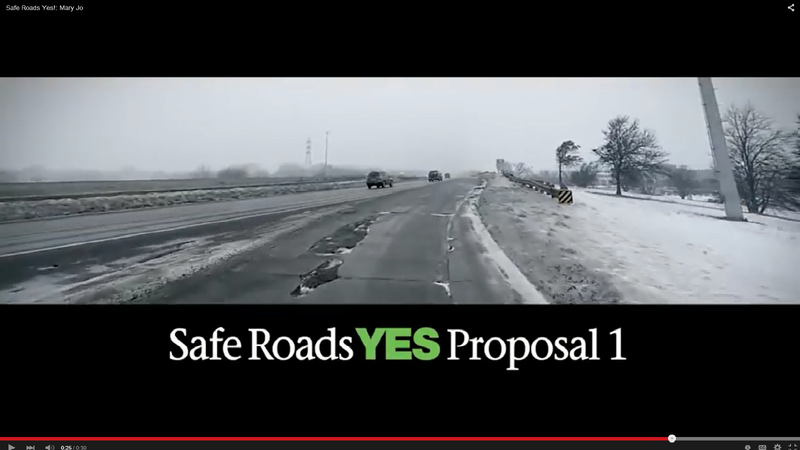 Moroun spent at least $33 million trying to get voters to say yes to his Proposal 6, which would have required a statewide vote before any new bridge or tunnel was built between Michigan and Canada. First, he paid to have the signatures collected. Governor Rick Snyder says he’d like to see some changes in the rules for how petition drives put proposals on the ballot. The governor is particularly critical of paying petition circulators for signatures. 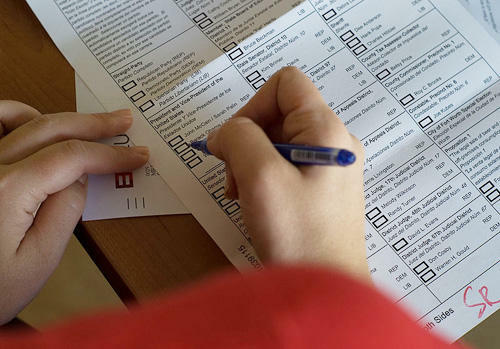 Ballot campaigns spent at least $9.6 million on signature collection alone this year. 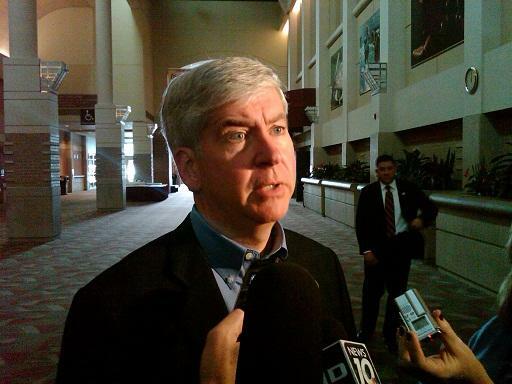 Governor Snyder said that circumvents the idea of ballot campaigns as grassroots initiatives. He opposes the five proposed amendments to the state constitution. That means voters should know who the candidates are and where they can find the polls. Cheat sheets in polling places are allowed (this isn't a test), but political paraphernalia is not allowed inside the polls (so leave your Joseph F. Burke for 15th District Judge t-shirt at home). For those who need more information, Michigan Radio has assembled a last minute list of things to know. Polls open tomorrow, November 6, at 7:00 a.m. and close at 8:00 p.m.
"For those who still don't know how to vote in tomorrow's election, there are resources available. Voters can look at their ballots ahead of time at the the voter education Web site, publius.org. The website includes video clips that analyze the statewide ballot questions and some local proposals. The site also has a few hundred candidate videos from districts scattered across the state," Sarah Hulett reports. "Hurricane Sandy damaged a lot of cars along the East Coast. Consumer advocates say it's possible some of those cars could end up on Michigan dealer lots. Ronald Montoya is with Edmunds dot com. He says if the damage was reported, it will appear on vehicle damage reports, such as Car Fax or Autocheck. Otherwise, a mechanic should take a look at the car to see if there are signs of water damage," Tracy Samilton reports. "Nationwide, U.S. House candidates are raising record numbers of money for their campaigns this year. But that's not the case in Michigan. Michigan Congressional races will raise about $35 million this year - down from $50 million in 2010. That's because Michigan is down a district after losing population in the census. And Republicans redrew the district to protect incumbents. That means most races aren't all that competitive," Kate Wells reports. If the latest poll from EPIC MRA is accurate, it appears all the ballot proposals are headed for defeat, though three of them appear close. There are a lot of undecided voters (18 percent for Proposal 1). Kelly Sullivan of EPIC MRA says based on past elections results, these voters tend to either vote 'no,' or they tend not to vote at all on the proposal in question. So that tips the scales even further into the 'no' category for all of the ballot proposals. The election is now only four days away, and I’ve been thinking about what will happen afterward. Earlier this week, I received a nasty phone call from a woman named Bonnie. She believes President Obama is evil, and a traitor. She thinks the media are covering up the truth behind the killing of the American ambassador to Libya. She was also upset that we are covering up the “fact,” as she put it, that President Obama’s family were all Communists. I told her, in not very polite terms, that was idiotic. She began screaming and I hung up. So far over $140 million has been spent by campaigns for and against Michigan's six ballot proposals. That kind of money can pay for a lot of information (or misinformation) in the form of TV ads, phone calls, and mailers. Thus Michigan voters can be forgiven for losing patience with the process. But that doesn't relieve them of their democratic duties. 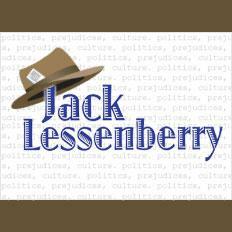 Every week Michigan Radio talks with political analyst Jack Lessenberry about what's been happening in Michigan politics. This week Lessenberry and Kyle Norris talked about how Governor Rick Snyder is campaigning against all of the ballot proposals except for Proposal 1. Prop 1 involves emergency managers. And how Proposal 5, the proposal that deals with raising taxes, seems to be the most confusing and controversial proposal. Norris and Lessenberry also discussed if Hurricane Sandy will influence Michigan voters, and how a recent Romney campaign ad claims the auto bailout resulted in GM using that money to hire more workers in China than in the U.S. Lessenberry says the ad isn't true. 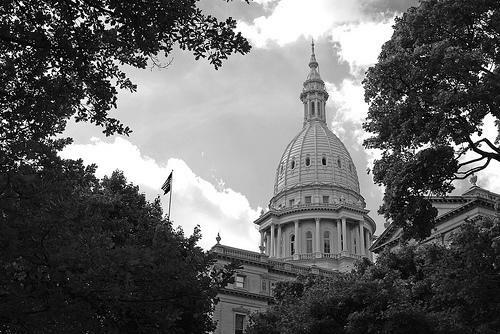 There’s a week to go before election day, and increasingly, the big story, or maybe big scandal in Michigan is the six ballot proposals -- and the vast amounts of money being poured into them. Michigan, whatever the pundits pretend, is not really a swing state, not anymore. It’s been months since either President Obama or Governor Romney has visited the state. This year’s race for the U.S. Senate is virtually invisible. But the ballot proposals are anything but. And unbelievable amounts of money have been spent on them. Next week, with just a week and a half to go before Election Day, Governor Snyder will board a bus to tour the state. The purpose of the trip: to focus attention on the Emergency Manager Law referendum and the five proposed amendments to the state constitution that you’ll find on the November ballot. The Governor says he’s going all out, “I’m in campaign mode, to be open with you. I’m not running for office, as you know, right now… I’m setting up a schedule to say this is a campaign, because this is a campaign for Michigan’s future.” The governor is calling for a “yes” vote on Proposal One and “no” on the rest. This election has been called a referendum that will determine the success of the rest of his first term. So, for us political junkies, it raises the question: can a governor, particularly one “in campaign mode,” really push the results of a ballot campaign in one direction or another. Typically, the answer is “no.” It’s often tried but usually a politician’s appeal or popularity does not rub off onto ballot proposals. Though they can gather a bit of media attention at first, endorsements are one of the most overrated political activities. The fact is, campaigns win or lose on the strength of message and organization. So, then, why do politicians engage in endorsements? Well, because politicians work with what they’ve got. A governor still has a platform, and it’s easier to sow seeds of doubt than to sell a ballot question. That’s why the governor is already working on a Plan B for a re-vamped Emergency Manager Law after the election, in case the EM Law is overturned. 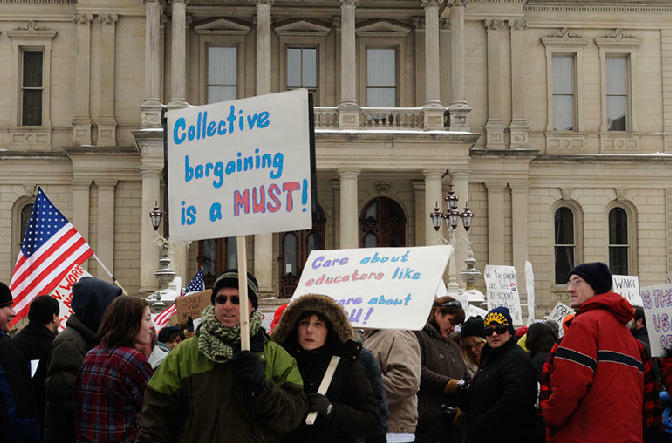 In November, Michigan voters will decide the fate of Public Act 4 of 2011 (PA 4)—the controversial emergency manager law. 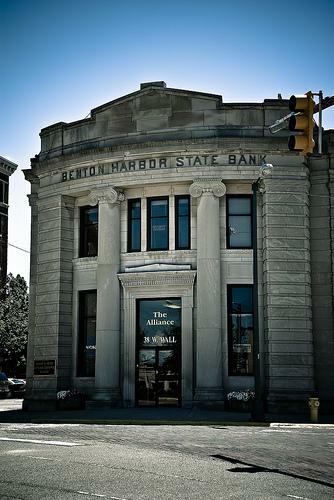 PA 4 is the latest of three Michigan laws that define the state’s ability to appoint emergency managers to oversee financially distressed local governments. Under the law, emergency managers have the power to modify and terminate existing contracts, and in some cases, collective bargaining agreements. Since August 8, when the Board of Canvassers placed Proposal 1 on the ballot, PA 4 has been suspended while awaiting the statewide referendum. 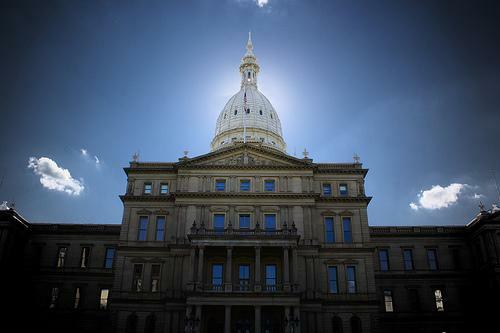 The rules lawmakers in Lansing play by could change after November 6. That's when you will decide on six statewide ballot proposals. Proposal 1 is a referendum on the state's Emergency Manager Law. Proposals 2 through 6 seek to amend the state's Constitution. Voters in Michigan have not been faced with this many proposed amendments to the Michigan Constitution since 1978, when they decided on nine amendments. So is the state constitution a good place to make these changes? This week Morning Edition host Christina Shockley talked with Michigan Radio's political analyst about the legislation to overhaul Blue Cross Blue Shield of Michigan, results of a poll that looks at where Michiganders stand when it comes to the six ballot proposals voters will see in the next three weeks and the bankruptcy of U.S. operation of electric car battery maker, A123 Systems. This is a story I produced for NPR's Morning Edition. Editors were interested in Proposal 3 in Michigan because, if it passes, it would be the first time a state constitution would be amended for a Renewable Portfolio Standard. We'll be looking at this proposal in more detail in future reports. 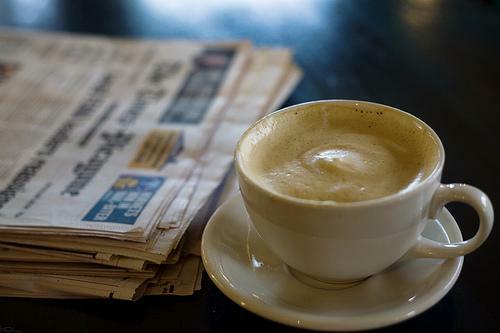 There are business effects to some of the more than 170 statewide ballot measures to be decided in next month's elections. In California, voters will determine if labels should be required on genetically-modified food. People in Arkansas will vote whether to increase taxes for highways and bridges. And one measure in Michigan is capturing attention - whether the state constitution should be amended to change how utilities get their electricity. 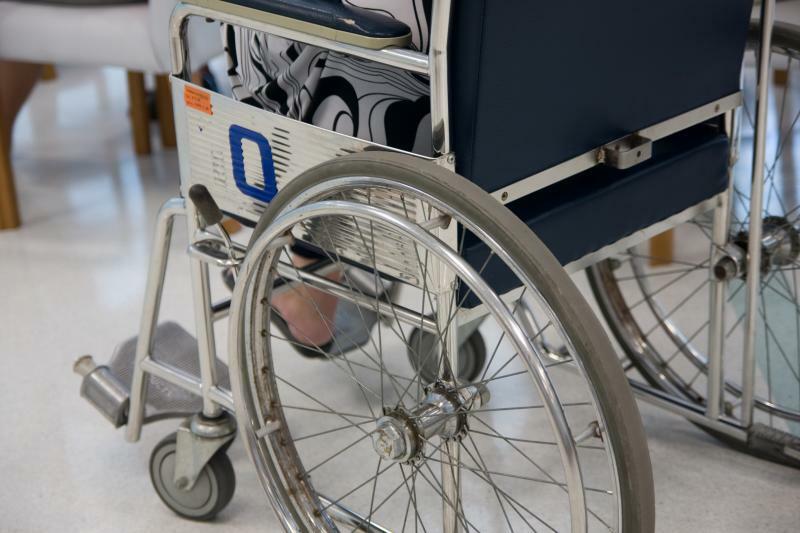 Under the federally-funded Home Help Services Program, qualifying elderly or disabled residents of Michigan are eligible to receive in-home assistance with personal care and household chores. Participants of the program have discretion in the hiring and firing of home health aides, and have their services paid for by Medicaid funds administered through the Michigan departments of Community Health and Human Services. Renewable Portfolio Standards (RPS) promote the use of renewable energy by requiring that a minimum percentage or amount of energy sold in a state come from sources like wind, solar, biomass, or hydropower. There are currently 29 states with some sort of RPS in place. Michigan is one of them. 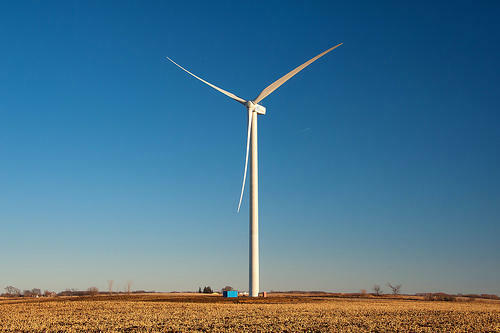 Michigan’s current standard, passed by the legislature in 2008, calls for 10 percent of retail electricity sales to be derived from renewable sources by 2015.